You know the feeling. 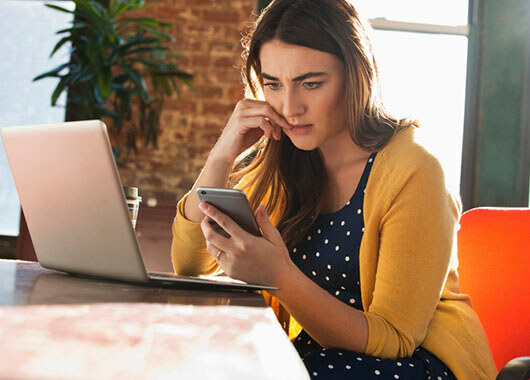 You walk out of an hour-long meeting shaking your head and thinking to yourself “this should have been an email.” A chunk of your day is gone forever, and as a business owner there are few things more valuable than your time. In fact, Salary.com ranked meetings as the number one office productivity killer. Luckily, there are ways to prevent meetings like this. 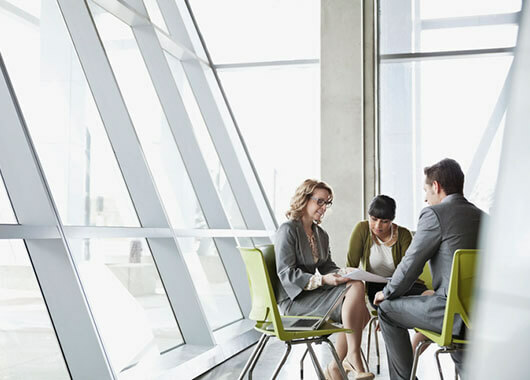 Check out these tips for ways to get your meetings on track. Your meeting prep shouldn’t start when you walk into the conference room. This goes for not only the organizer but the attendees as well. Too often we wait until we’ve gathered to get into detail about the meeting’s subject matter. Sending an agenda out in advance allows all those involved to consider the topics to be discussed. Not only will this cut down on time at the beginning of the meeting explaining to the attendees what you’ll be discussing, you’ll probably find your meetings coming to deeper, more thoughtful conclusions. Scheduling key players can be a nightmare. It’s likely that you’ll often find yourself missing at least one person from your meeting. Even if everyone is present, it’s good practice to designate someone to take notes at every meeting. At the end of every meeting, have them send a summary of what was covered to all those involved. Keeping notes is a good way to make sure you’re not reworking a problem you’ve already found a solution to. Additionally, it makes it much easier to fill in those who were unable to attend. Marathon meetings kill focus. Don’t set meetings for longer than an hour and avoid going over your allotted time. That means starting your meetings on time and ending them on time, too. Set the expectation with your team that there will be no waiting an extra five minutes for stragglers or going over because of a tangent you weren’t expecting. Your time is valuable and should be respected. Their time is equally important. Showing people that you respect and value their time will get you far. Oftentimes question and answer sessions are slated for any time left over at the end of the meeting. If there are several questions this can result in your meeting running longer than scheduled. Set aside time specifically for questions to keep your meeting on track. Sometimes a meeting is the way to go, but don’t rely on a meeting as a knee-jerk reaction. In today’s digital world, you can often communicate effectively without a face-to-face meeting. Can’t decide if an email will suffice? Check out this decision tree from the Harvard Business Review to help you decide if a meeting is the way to go. Are you stressed about spending money on Valentine’s Day? It’s easy to get caught up in the hype surrounding this holiday. It doesn’t have to be so complicated; we have some tips to guide you through this overly commercialized celebration of love. Are you stressed about spending money on Valentine’s Day? It’s easy to get caught up in the hype surrounding this holiday. You don’t want that special person to think you don’t care, but you also don’t want to spend an insane amount of money on a box of chocolates that any other day of the year would cost half the price. 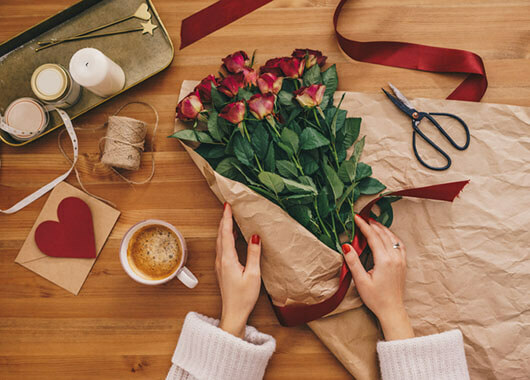 It doesn’t have to be so complicated; we have some tips to guide you through this overly commercialized celebration of love. Communication is the key component in all sensitive topics that come up in a relationship. Open up those lines of communication and find out what is important to your significant other. You don’t want to disappoint your date, but you also don’t want to blow your budget. Decide on a budget that works for the both of you and then plan accordingly. Ditch the gourmet chocolate and make your own chocolate covered strawberries, truffles, or cookies. Making your own goodies is probably not as hard as you may think and if you search for these online, you’ll find many easy to follow recipes. Get out the construction paper and scissors and come up with your one-of-a-kind card. Not only will it be less expensive, but it will be much more meaningful. Opt for uncommon flowers instead of traditional roses. You can find many other varieties for more than half of what it would cost for a dozen red roses. Think about giving a potted plant—not only will it save money, but it is something that will last much longer. Many restaurants have better prices earlier in the day. If you can, schedule your dinner a little earlier and save big. Another great option is simply cooking at home. You can check weekly ads for discounts on seafood, special drinks and other romantic dinner essentials. Look for ways to earn back some of that money you are shelling out. Idaho Central will be offering Rewards Cardholders 2X points from now through February 17, 2019, on health and beauty spas, florists, and restaurants when you use your ICCU Visa Rewards Card. Remember, Valentine’s Day is really just another day. Focus on what really matters to you and your date and know that you can make that person feel special without having financial heartbreak. All the moving parts associated with building your brand online can be daunting, but having the right tools to succeed will make it all worthwhile. 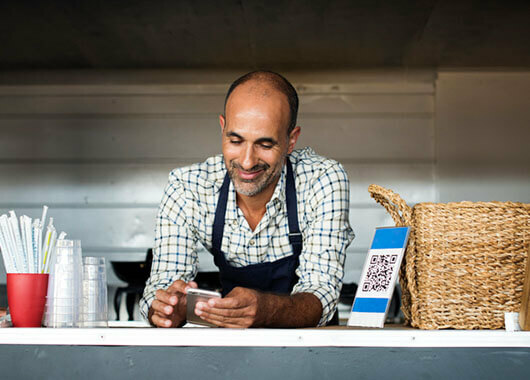 So, what can you do to make your business stand out from the rest? Do your kids seem more excited about what they are getting than what they are giving for Christmas this year? 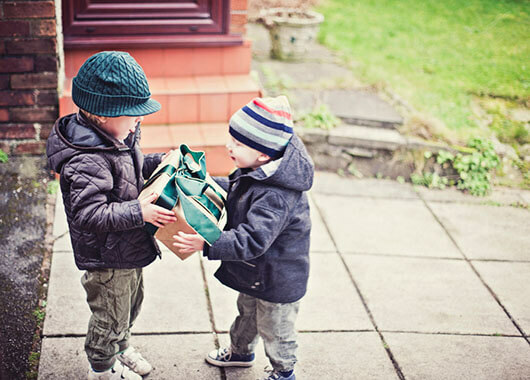 This holiday season, you can teach your kids the joy of giving with a few of these ideas. Giving doesn’t have to cost money. Here are some free ideas! Volunteer somewhere. You can look at local food banks or contact United Way to find some great places. Donate coats or toys to local organizations. Help your kids clear out their closets and toy boxes before Christmas comes. You can find coat drive boxes at some of our branches and other stores or schools. Some toy drives accept only new toys, but some nonprofit organizations and thrift stores accept used items. Winter is coming, and so is the snow. Have kids join you to clear off cars or driveways for neighbors. Christmas caroling. You can carol at some local rest homes or hospitals. Or you can even simply carol to your neighbors. If you feel like your singing isn’t great, you can always supplement with goodies (see next section). Giving can include monetary giving. If you have a little extra to give, here are some ideas. Make goodies for neighbors. It doesn’t need to be something fancy, just a thought to spread Christmas cheer. Buy presents for a local families in need. Some local schools or organizations can help guide you in what to get, from food to clothes to toys. Have your child help choose presents, wrap, or deliver so they can experience the giving. Pick a tag from a Salvation Army Angel Tree. Each tag has a first name, age, gender, and simple wish list for a local child in need. We have Angel Trees at some of our branches including Treasure Valley, Magic Valley, Pocatello, and Caldwell. Donate. The end of the year also means the end of the tax year. You may choose to give back to a local organization, and it might even translate to a tax write off. Talk through options with your kid and why a certain cause is important to you. Prepare simple presents or cards for a hospital or other location. Coordinate with the location to make sure your donation is something they accept and need. Create and deliver with your kid. Pay for the person behind you in a drive thru. Explain to the kid what you are doing and that doing something nice for someone is what Christmas is all about. Keep your eyes and ears open. Giving doesn’t need to be something exotic or far away. We can support each other in our own Idaho communities in more ways than could be named.